Much needed snow is heading for parts of Colorado! A storm in the Pacific Northwest will head our way overnight into Wednesday. The northwestern mountains get some snow, while the Front Range and plains get very windy. And we are talking a lot of wind. A High Wind Warning will be in place for the northeastern corner of Colorado, parts of the plains, and foothills. 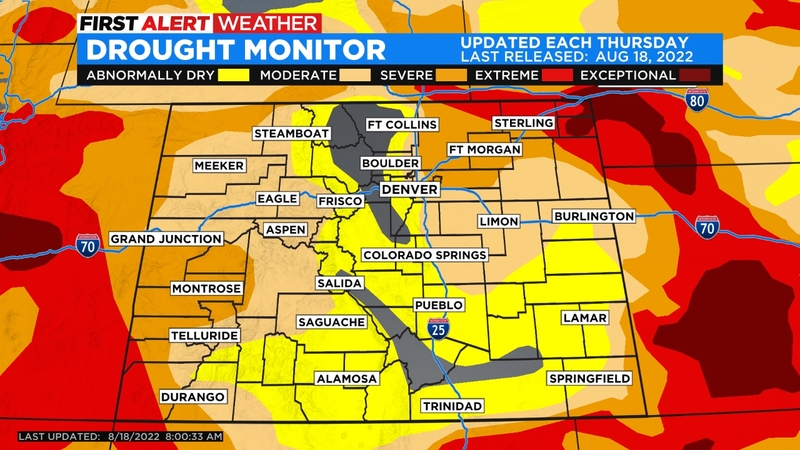 We’re talking gusts up to 60 mph, while Denver could see winds around 45 mph. The mountains start to get some good snow overnight into Wednesday. We have Winter Weather Advisories in place through 5:00 pm on Wednesday. 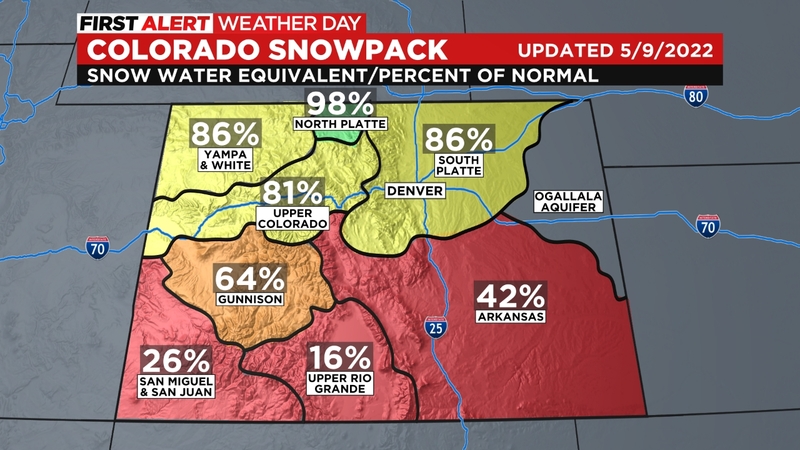 The northwestern mountain areas could see 4 to 8 inches, while the Front Range mountains may see 2 to 6 inches. While that isn’t a ton of snow, you add in 50 to 70 mph winds and we’re talking some tough driving conditions. 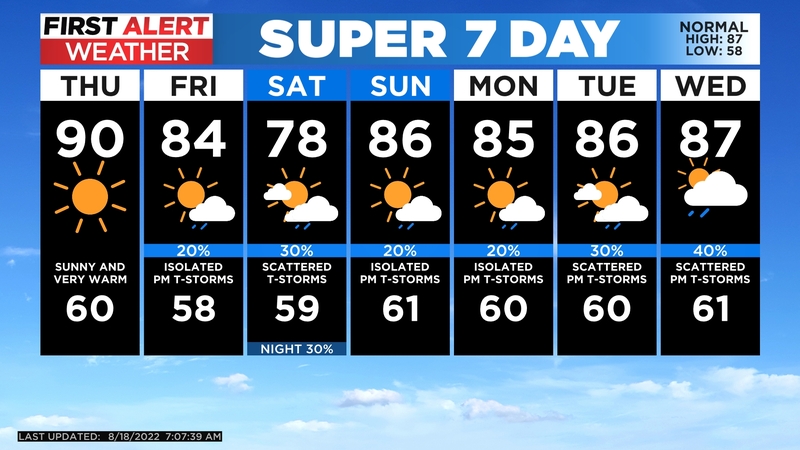 Winds thankfully calm down on Thursday, and Friday with highs in the lower 60s for the first day of winter (the winter solstice is at 3:23 p.m. Friday).